Rumors about the much-anticipated phone Xiaomi Mi 6 kept creeping in and the latest rumor surface that offers details regarding the camera specifications and screen.It is well known that Xiaomi Mi6 will be launched in April. The launch date has been pushed back owing to the processor. Xiaomi mi6 will be the first Chinese brand to sport Snapdragon 835 SoC. Since Samsung's upcoming flagship phone Galaxy S8 will also sport the Snapdragon 835 it is quite understandable. 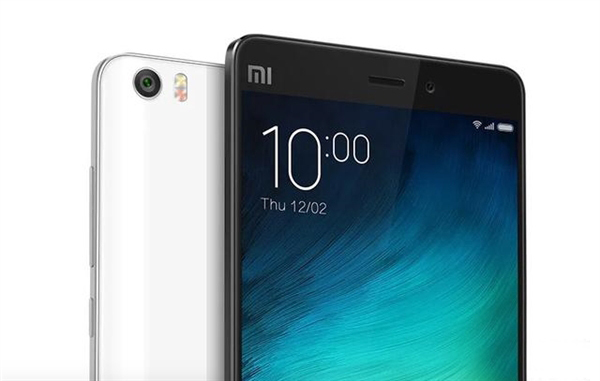 According to the latest rumor, Xiaomi Mi6 is said to come with Sony's latest IMX400 sensor. If Mi 6 does sports IMX 400 sensor it will be a huge surprise since sony usually reserves its high-end sensors for its devices. Another important aspect is that Mi6 is said to come in two screen variants. So there will be a model with 5.5-inch and another one that comes with the 5.7-inch screen. Apart from the differences in screen sizes, the two variants are also said to come in different designs. The larger 5.7-inch variant will sport dual cameras on the rear end similar to iPhone 7 Plus. 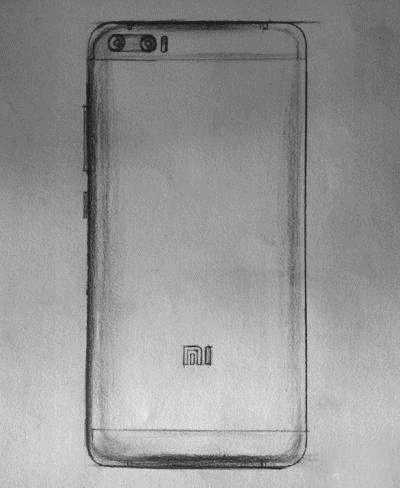 So the larger variant may be called Xiaomi Mi 6 Plus. Apart from the above features, Xiaomi Mi6 will come with a thickness of 8mm.It will be powered by 4GB RAM and comes with internal storage of 32GB. The larger variant Mi6 Plus will come with 4GB RAM and 64 GB storage. On the processor front, both variants will have Snapdragon 835 SoC. Coming to the pricing Mi6 is said to be priced 1999 Yuan (~$289) and the larger variant Mi6 plus will come with a price tag of 2499 Yuan (~$360).